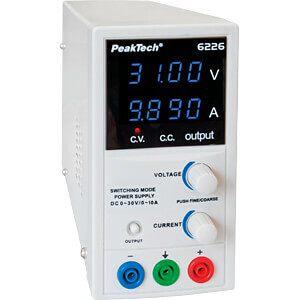 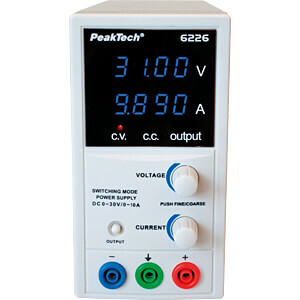 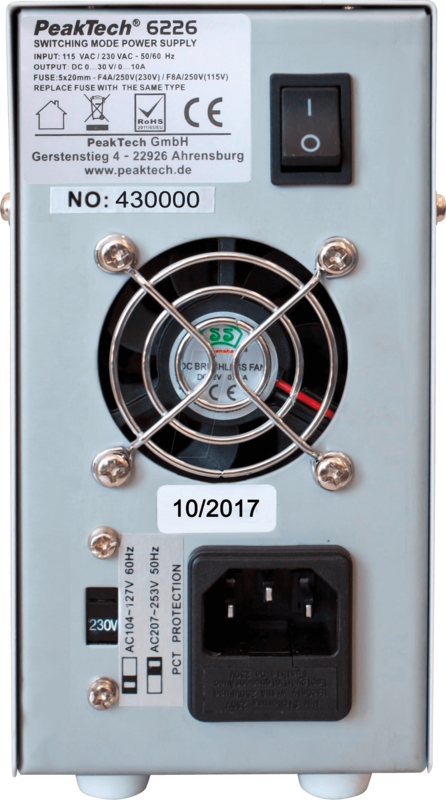 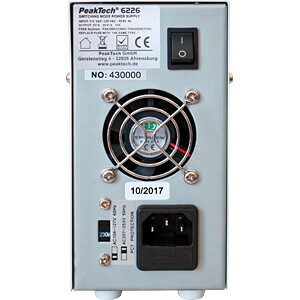 This switching mode power supply is ideal of its very handy shape and low weight for applications in the development and education area. 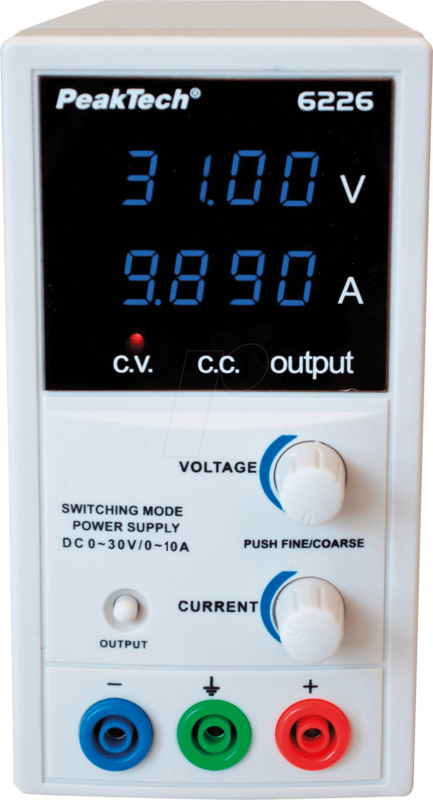 The current and voltage are adjusted by digital potentiometers, whereby both values can also be adjusted when the output sockets are switched off. 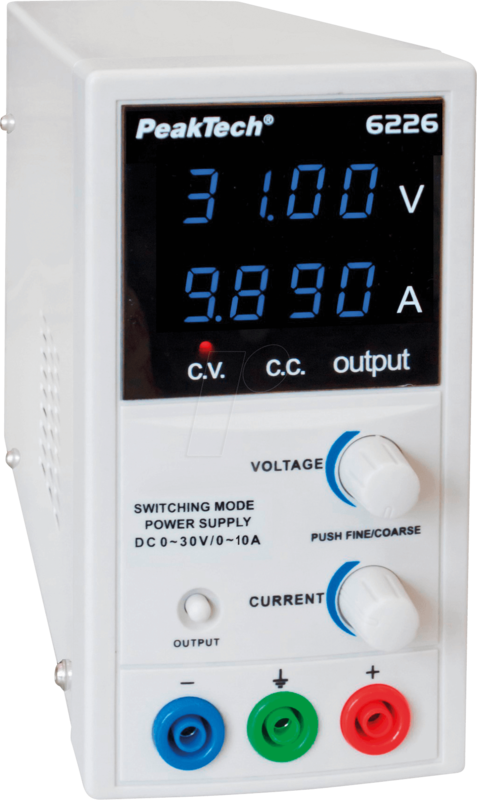 By pressing the respective switch, the setting solution can be switched from 10 mA to 100 mA or 10 mV to 1 V. The high visibility of the display, the easy operation and low weight, as well as the slim design are excellent conditions for use in education and service area.